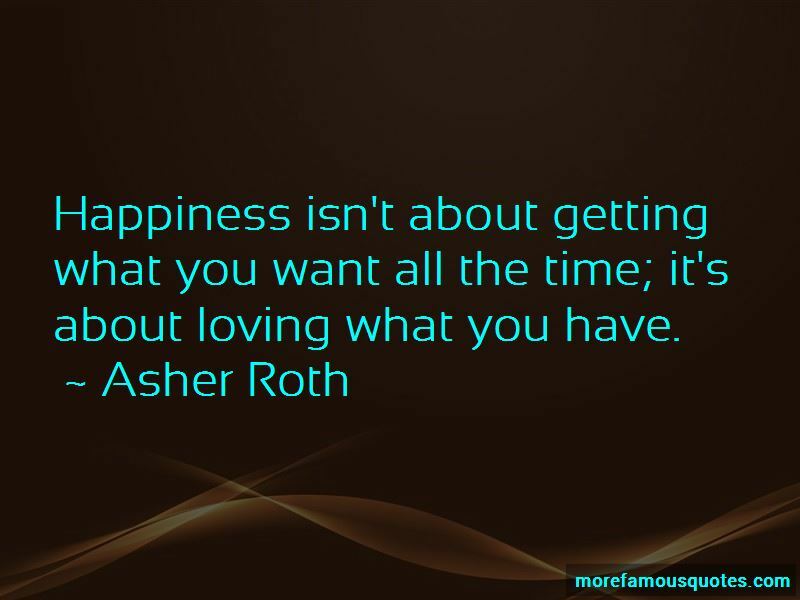 Enjoy the top 15 famous quotes, sayings and quotations by Asher Roth. You guys are always going off about how much money you have. 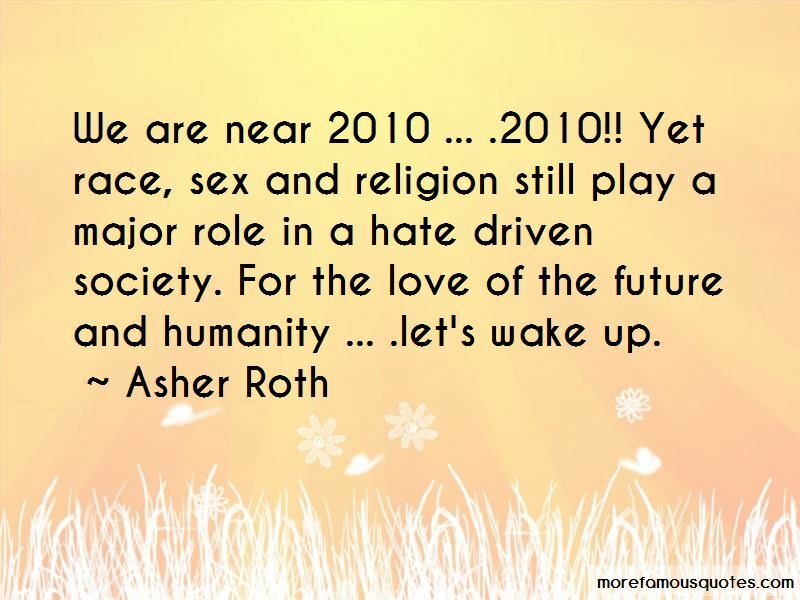 Do you realize what's going on in this world right now?' All these black rappers? African rappers? Talking about how much money they have. Do you realize what's going on in Africa right now? It's just like, you guys are disgusting. Talking about billions and billions of dollars you have. And spending it frivolously, when you know, the Motherland is suffering beyond belief right now. As far as I'm concerned, the reformation of marijuana laws is something that I take seriously. I think it's something that can stimulate the economy. Holding onto negativity makes you sick, I strongly believe that. So I release negativity by writing. 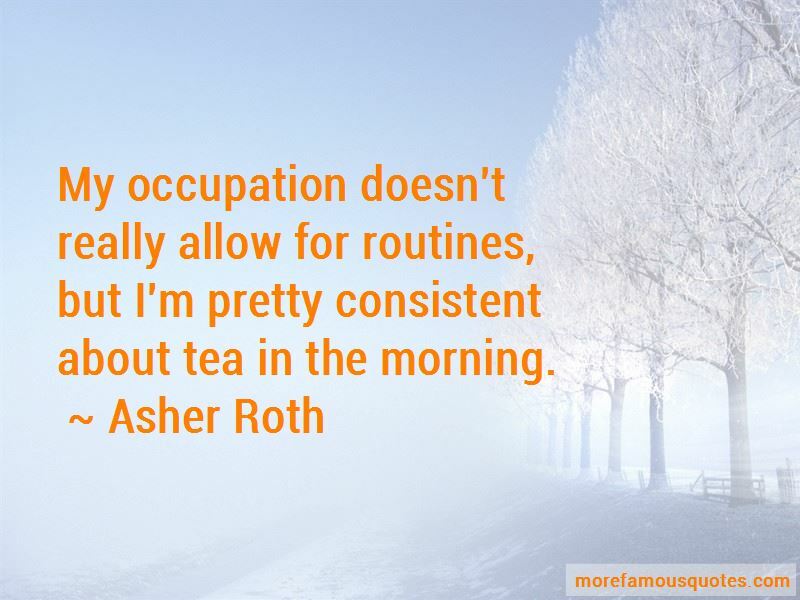 Want to see more pictures of Asher Roth quotes? 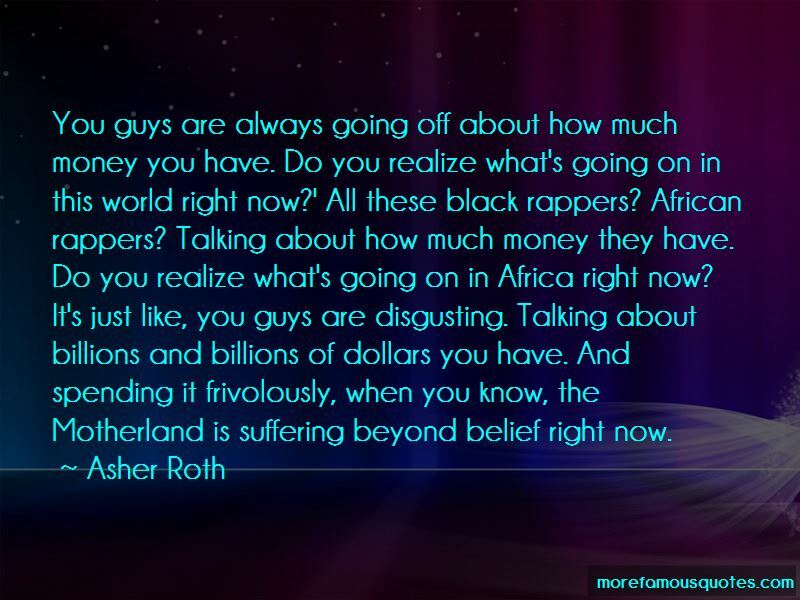 Click on image of Asher Roth quotes to view full size.